My name was mentioned in Localiez Magazine. 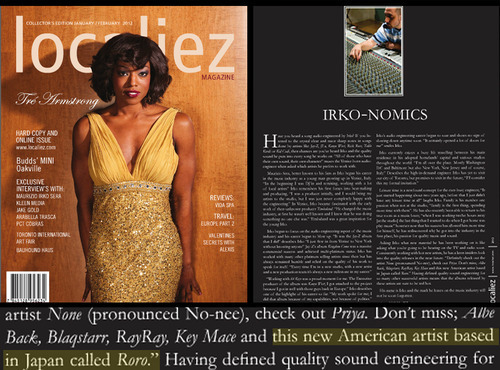 magazine Interview with Localiez Magazine! with Kanye west, and many more.